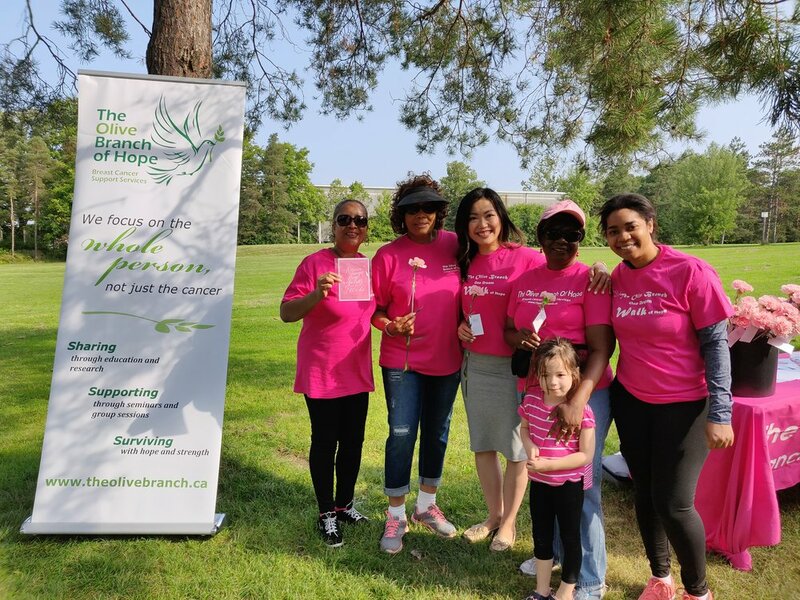 When Olive Branch & Hope reached out to me with their annual 5k walk to support women cancer patients and survivors, I had to say yes. I custom designed calligraphy quotes both inspired by the scriptures and other poets, and gave these to the women that day. With the hopes that these inspirational words can encourage them and their families. International Women's Day | Learn calligraphy. Empower women.